Biblioteca de Navacerrada: Novedades infantiles en inglés. De 9 a 14 años. 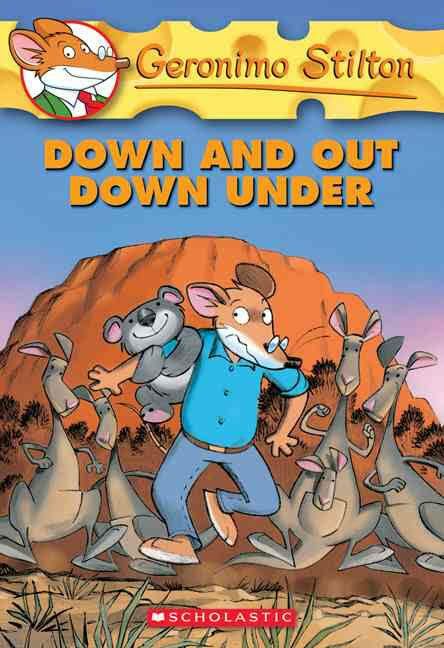 G’day, mate!, I was off on a fabu-mouse adventure, to Australia!. But between surfing with sharks, being chased by poisonous snakes, and getting lost in the outback, I was beginning to wonder if this trip Down Under was really a good idea. Kangaroos and koalas and crocs; oh, my!. Would I ever see New Mouse City again? Big-head Nate Wright truly believes he is destined for greatness! He's a table tennis champ, a genius comic book artist and the self-proclaimed king of his class. 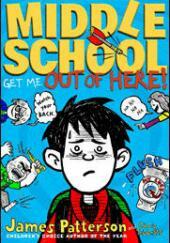 One school morning, Nate barely survives his Dad's toxic porridge before rushing off to school, forgetting his lunch. He thinks he has a test and he hasn't studied for it! Nate's class notes are full of doodles but sadly lacking any useful information… On the way to school he accidentally body slams his head teacher, then, during his first lesson of the day, he manages to insult his least favourite teacher, Mrs. Godfrey (aka Godzilla). 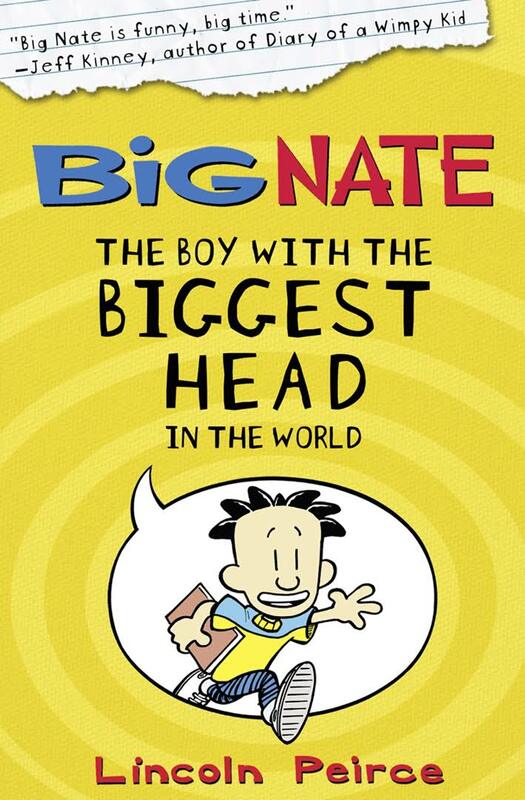 But a little thing like having-the-worst-day-ever won't hold back The Boy with the Biggest Head in the World! 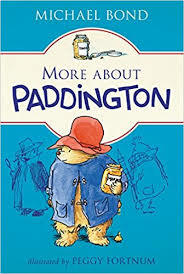 It’s a good thing for lots o reasons that bears like Paddington are rare. Whether it is his attempts at home decorating, detective work, or photography, this bear causes his own special brand of chaos. What lies behind the second-to-last door at the end of the hall? Are the rumors of Rickum Ruckery, Fiddly Bitology, and a laboratory full of brilliant inventions true? Look inside and you’ll find out. But hurry up because the DENKI-3000 factory’s best-kept secret is in danger and there is no time to waste…. 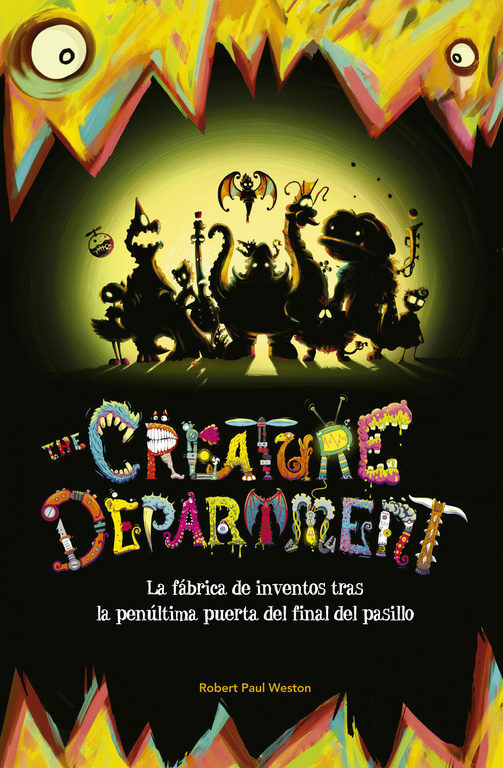 Can the creatures save their hidden department before it’s too late? Middle School: Get Me Out of Here! 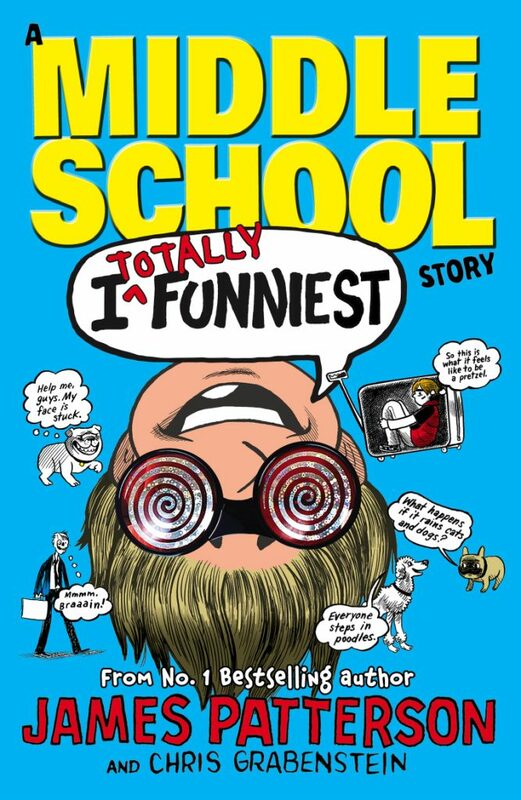 is the second novel in James Patterson's best selling Middle School series, preceded by Middle School: The worst years of my life, both co-authored by Chris Tebbetts. 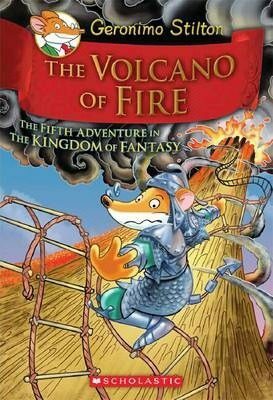 It was published in the United States by Little, Brown and Company on May 7, 2012. 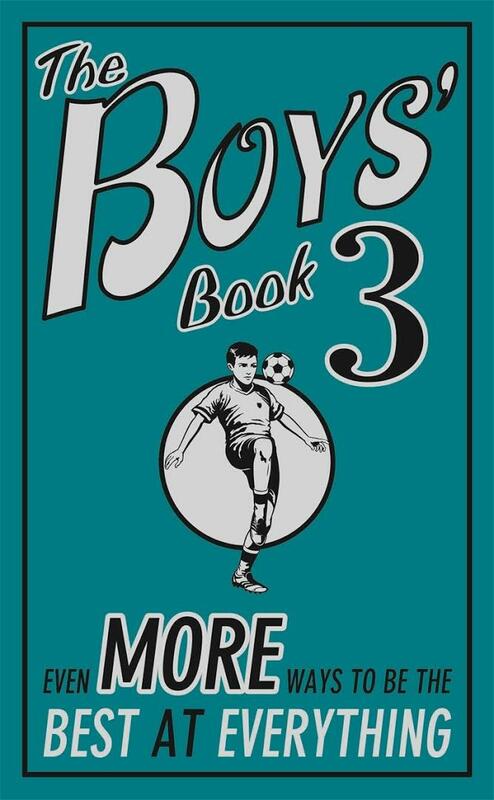 The book is about Rafe Khatchadorian, who is starting seventh grade and deals with different bullies. Jamie Grimm is back and better than ever in the third episode of James Pattersons bestselling I Funny series. Finding himself one step closer to his dream of being the best kid comic in the world, Jamie faces his biggest challenge yet. After scoring big on national TV in the semifinals contest, everyone back home is jumping on the Jamie Grimm bandwagon, and all the attention might be going to his head. Not only are his friendships starting to suffer, but the pressure of coming up with his best material ever for the ultimate standup act to snag the final win in Hollywood is pushing Jamie to the brink. Suddenly, life isnt looking very funny anymore. Can Jamie take the grand prize without pushing away his fans, friends and family? West Hill School is a normal school. One day a new teacher arrives and some very strange things start to happen. 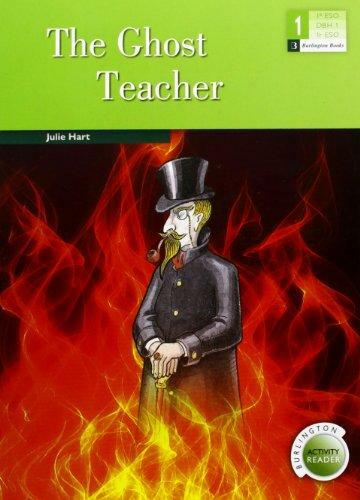 Who is the mysterious teacher? And why is he at West Hill School? 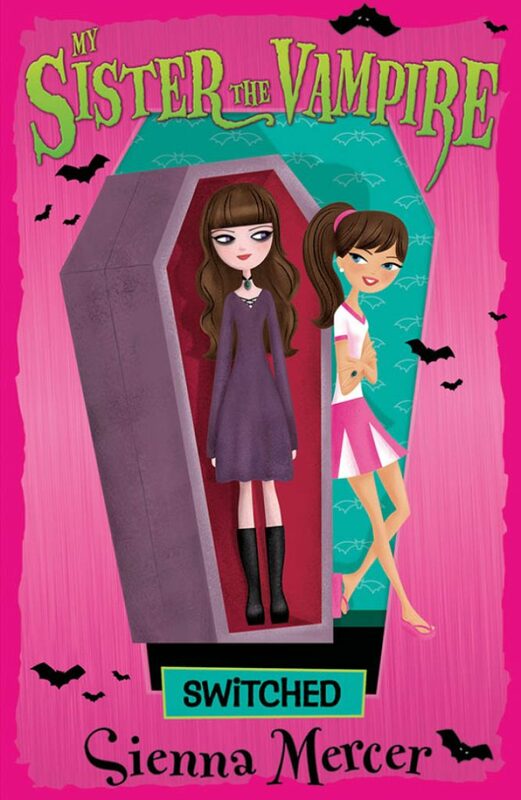 Sink your teeth into Sienna Mercers first super-girly vampire story for girls. Olivia Abbott is a cheerleader - pretty clothes, pretty hair and pretty perfect. Ivy Vega is definitely not the cheerleading type - black clothes, black eyeliner, pale skin. In fact she seems the exact opposite of Olivia - or she would be if she wasnt her twin! Meeting for the first time since being separated at birth, Olivia is about to discover that her long lost sister may just have some skeletons in her closet. But that wont put her off getting to know Ivy. After all, blood is thicker than water - and its certainly tastier! These kinds of situations only happen in My Sister the Vampire. A vampire book for girls who want to read about young love and innocent paranormal romance. Demon is getting used to his role as the official Beast Keeper to the gods on Mount Olympus. 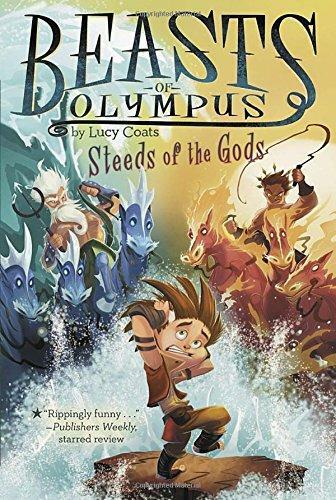 The gods are getting used to him, too – until Helios and Poseidon decide to involve him in a feud!. The two gods are planning a race to see which of their steeds are the fastest. Both vengeful gods have requested Demon’s help, but he can choose only one. Packed with even more tips and tricks on how to be the best at everything. Find out how to take on the world and win. Boredorn is not allowed. Beat the rest. Be the best. The Wizard of Oz is a 1939 American musical fantasy film produced by Metro-Goldwyn-Mayer. 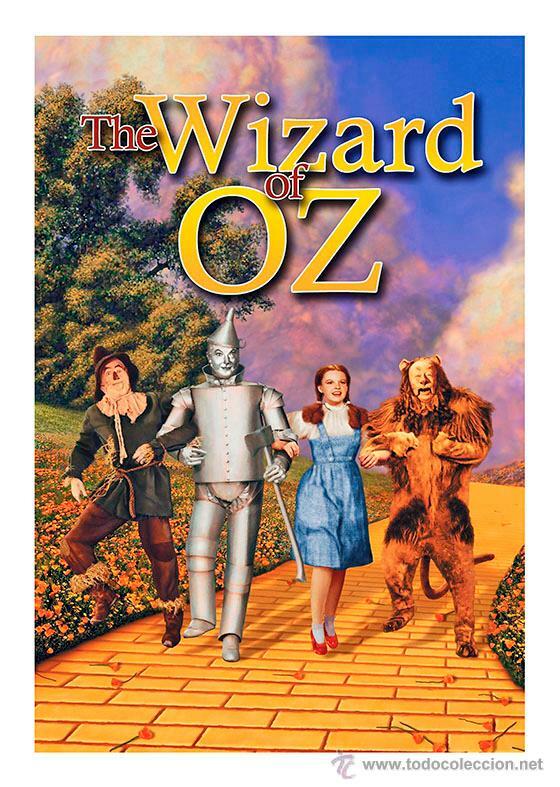 Widely considered to be one of the greatest films in cinema history, it is the best-known and most commercially successful adaptation of L. Frank Baum's 1900 children's book, The Wonderful Wizard of Oz It was directed primarily by Victor Fleming (who left production to take over direction on the troubled Gone with the Wind production). It stars Judy Garland as Dorothy Gale, alongside Ray Bolger, Jack Haley, Bert Lahr, Frank Morgan, Billie Burke and Margaret Hamilton, with Charley Grapewin, Pat Walshe and Clara Blandick, Terry (billed as Toto), and the Singer Midgets as the Munchkins.